Enhance root growth and encourage greater nutrient uptake by plants with FoxFarm Light Warrior soil. 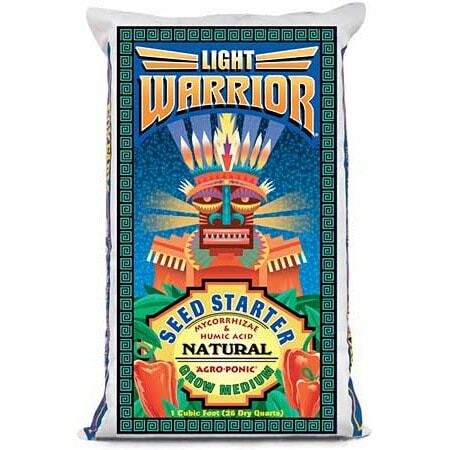 It’s the perfect fast-draining, lightweight seed starter for your indoor/ outdoor gardens. 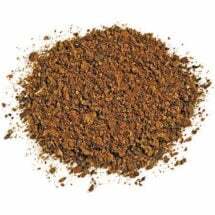 Not just a grow medium… it’s packed with beneficial microbes (mycorrhizae) to stimulate root growth, humic acid to promote seed germination and earthworm castings to help plants thrive. 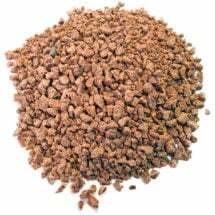 Place seeds, cuttings or starts directly into the grow medium and water thoroughly. For best results, maintain temperatures between 68-75°F and use supplemental lighting, if necessary. 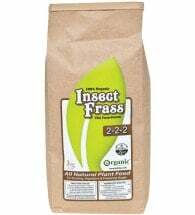 Contains an organic blend of mycorrhizal fungi (a powerful root stimulator), sphagnum peat moss, horticultural perlite, earthworm castings, granite dust, humic acid and oyster shell (for pH adjustment). 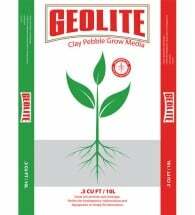 Great for starts, transplants, and growing plants indoors and outdoors.